The new-look House of Keys is taking shape - as results in the 2016 general election are declared. 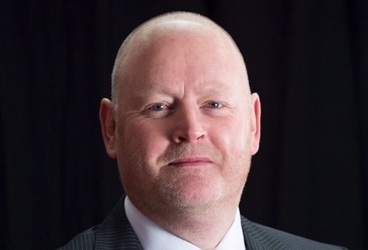 In Onchan, commissioner Rob Callister has achieved a long-held ambition to be elected MHK. He topped the poll with 1272 votes, some way ahead of his nearest rival Julie Edge - who doubles her party Lib Van's representation in the Keys. The result brought an end to David Quirk's ten year political career -he was pushed into fourth place.